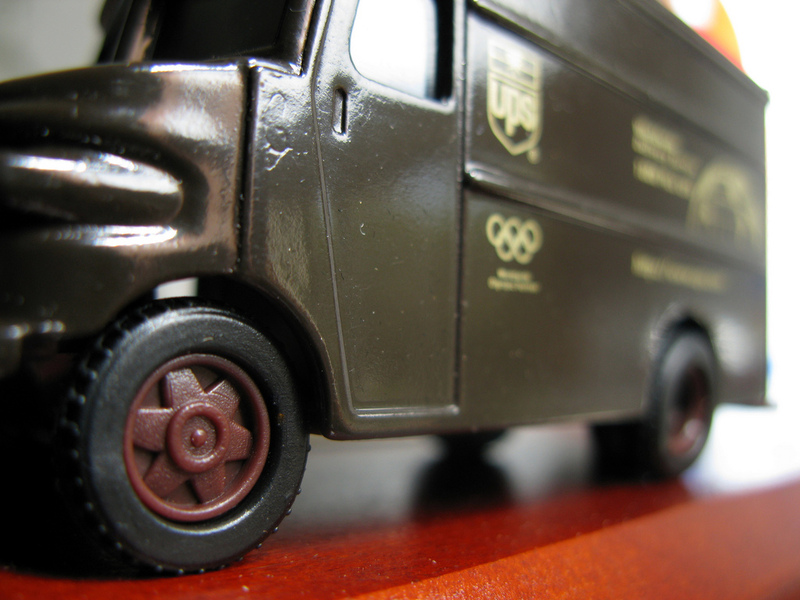 We already know UPS is renting additional vehicles to help with the onslaught of holiday deliveries, but it seems that’s not enough to help the company stay ahead of the avalanche of online orders this time of year. United Parcel Service is facing more holiday volume than it was expecting because everyone likes shopping online for the holidays, reports The Wall Street Journal, which could have a big impact on the season: according to an analysis of millions of packages by software developer ShipMatrix Inc, on-time delivery rates for UPS ground packages based on their usual shipping transit times last week fell to 91%, compared to an on-time rate of 97% during the same week last year. (UPS isn’t alone in slowing down, however, as FedEx’s early numbers were lower than usual at around 95% on-time rate, the WSJ points out). Some sources in the know tell the WSJ that UPS is being dragged under the waves by unexpectedly high volumes, high pickups and just not enough people and equipment to get the job done in some locations. To try to combat the slowdown, UPS dispatched managers from its corporate headquarters in Atlanta and other locations to work at delivery centers in areas that need help handling the additional packages. A UPS spokesman acknowledged that the company “did experience some high impact areas” driven by volume in some places that came in at “levels greater than the original peak plan for those locations.” That’s typical, he says, as retailers often might have more volume than expected and UPS usually sends management teams every year to sites that are affected. The reason UPS often gets singled out in these shipping situations is simply because it does more residential deliveries than FedEx. But combined, UPS, FedEx and the U.S. Postal Service are expecting to ship more than 1.5 billion packages over the holidays, which is a boost of 10% over last year. Everyone is just trying to keep the past from repeating itself, namely, the 2013 holiday season when UPS and FedEx were so overwhelmed at the last minute that many customers saw their packages arriving after the holidays. No one wants an empty scene under that tree.